Changing lanes always poses a risk, especially if a vehicle in the neighboring lane is going faster. Then there is the blind spot to consider – an area behind the car that is not visible in the external rearview mirrors. 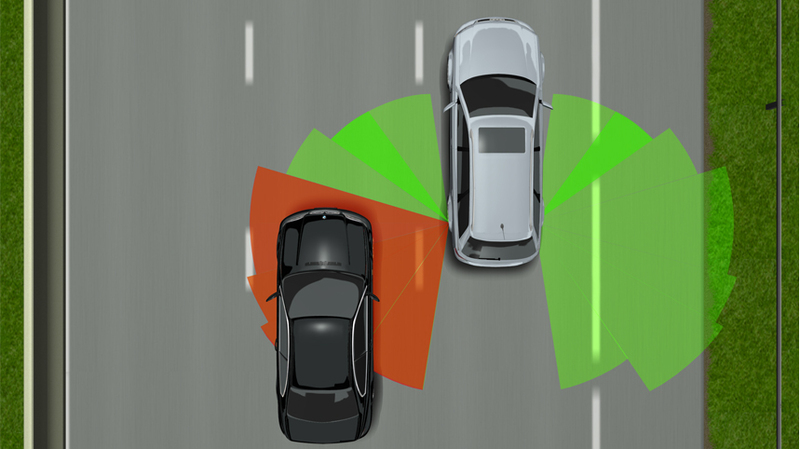 Valeo’s Lane Change Assist system alerts the driver if there are vehicles in this area or vehicles approaching rapidly from the rear. This information is extremely valuable, especially if the driver suddenly decides to change lane. A radar sensor on each side of the rear of the car detects any vehicle (car, truck, motorbike) near and behind the vehicle. Vehicles passing in the opposite direction, or overtaken, are detected but not signaled. The driver receives the information in the form of a signal intelligently integrated into the exterior rearview mirror. The information is indicated immediately and intuitively.The lane change assistance system uses radar sensors that scan the surrounding area using a number of different radar beams. The fully electronic radar does not have any moving parts and operates in nearly all weather conditions. 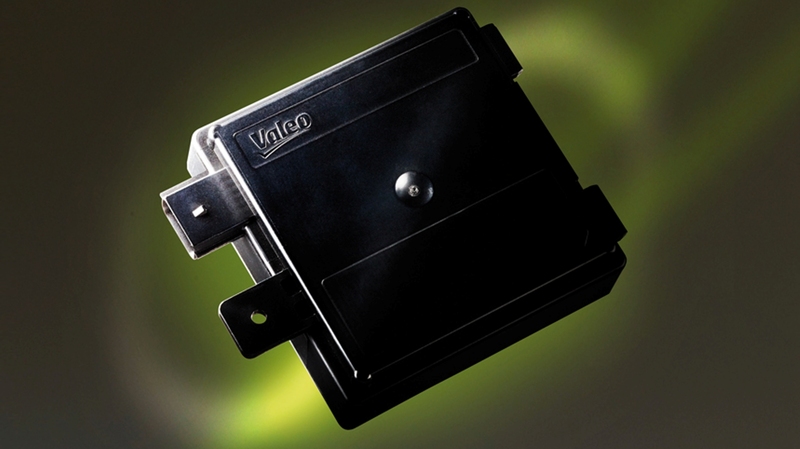 Lane Change Assistance System is a Valeo automotive innovation which can detect other vehicles thanks to a radar sensor behind the car.